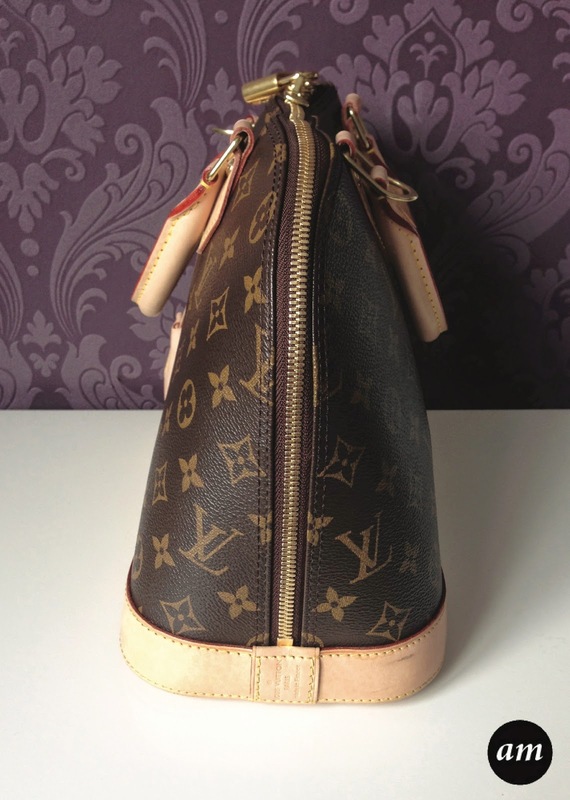 The Louis Vuitton Alma is my second Louis Vuitton handbag that I own. It features a double zip with a padlock close, wide opening for easy access, interior patch and phone pockets, protective bottom studs and a leather key bell. 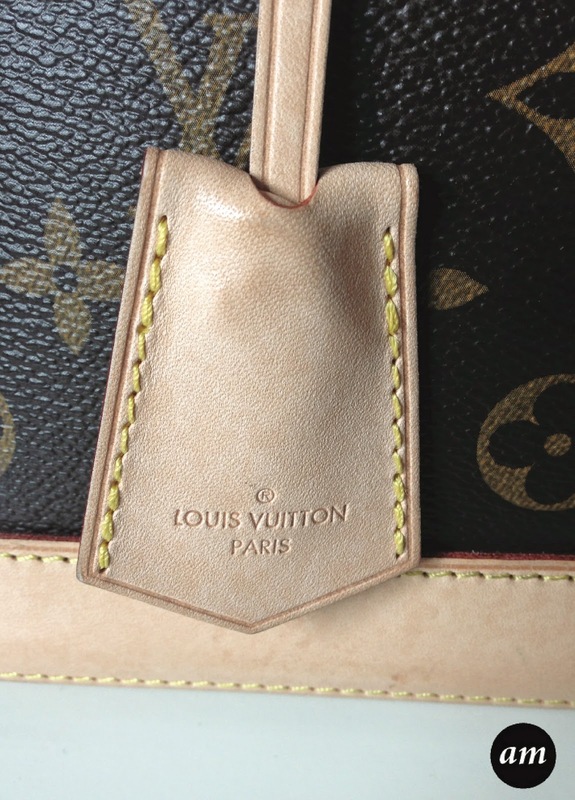 The bag is made of leather and features the classic monogram design. Compared to my Louis Vuitton Speedy bag, the Alma bag is smaller and I can't fit half of the stuff in it that I can get into my Speedy. However to be honest, because my speedy was so big I found things to fill it. 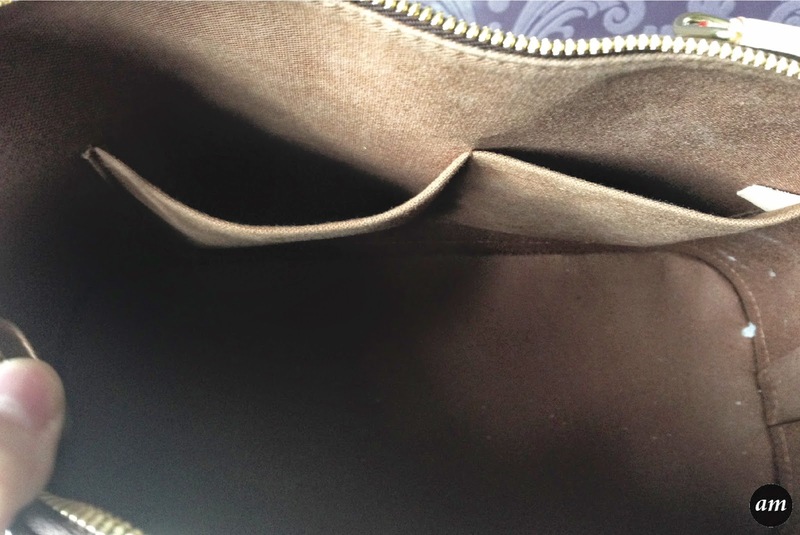 I can easily get my purse and makeup bag into the Alma. The Alma bag is made to a very high quality and comes packaged well in a soft Louis Vuitton protective bag, inside its box. It will last you forever as long as it is looked after properly. 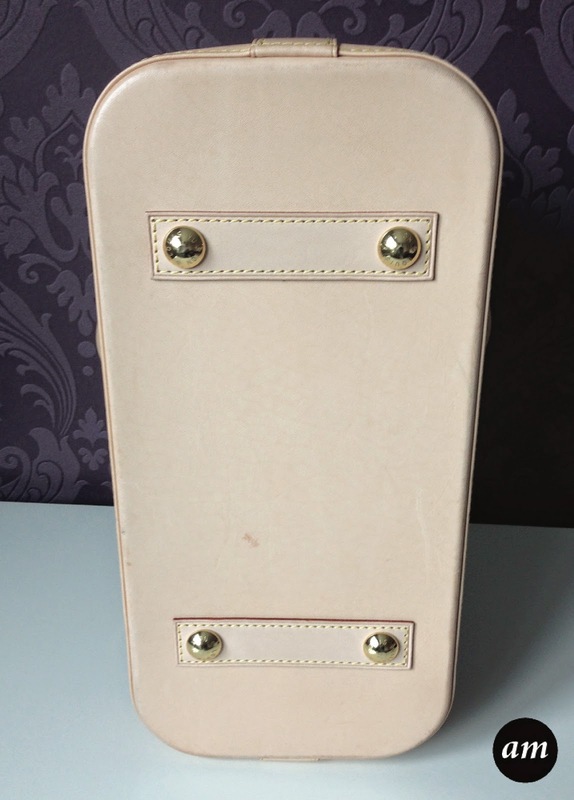 Over time the leather will change colour, but it just gives the bag a more vintage look. 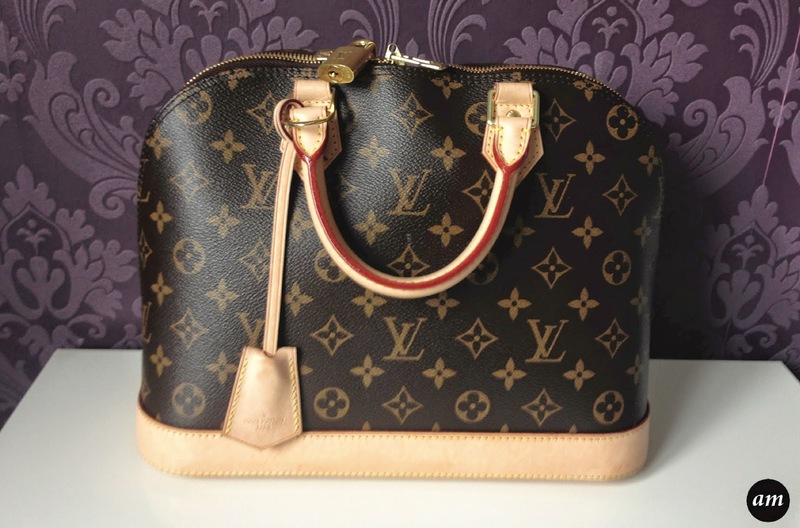 You can purchase the Louis Vuitton Alma PM Handbag from any Louis Vuitton Store or online for £850. 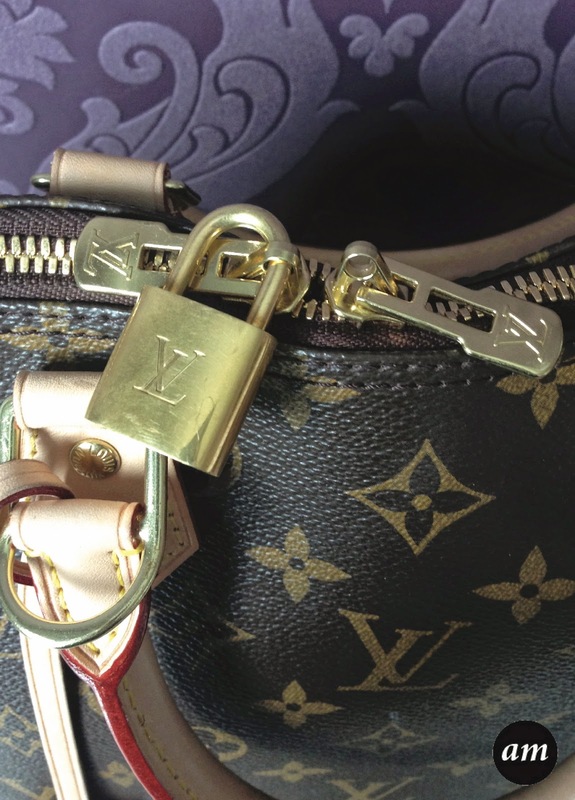 Please remember that Louis Vuitton don't sell their products in any other store or site, so If you find one elsewhere cheaper, it's likely to be fake. 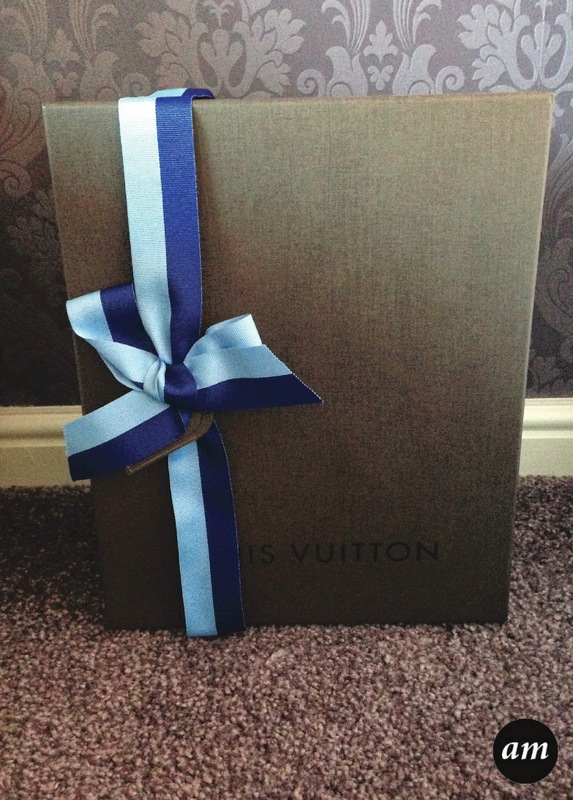 Do you own any Louis Vuitton Items?